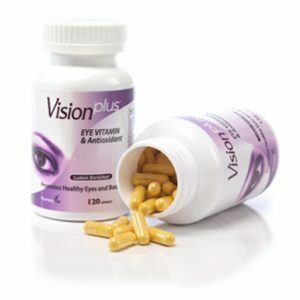 Visiongain capsule is a nutritional support to maintain & care for the eyes. 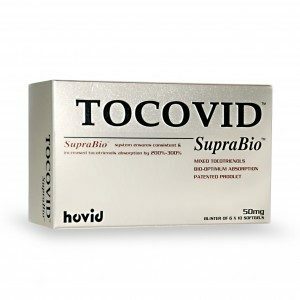 It promotes healthy eyes and enhances good vision. 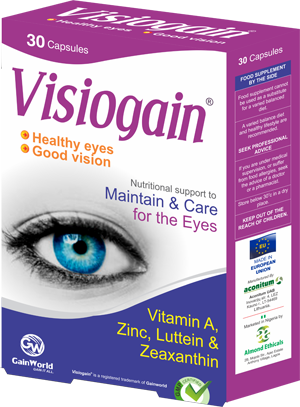 Visiongain contains Lutein which accumulates in the macula of the retina and protects it from degradation and harmful UV rays. Visionagain also contains Zeaxathin which helps to maintain normal vision and for use in dry and irritable eyes. 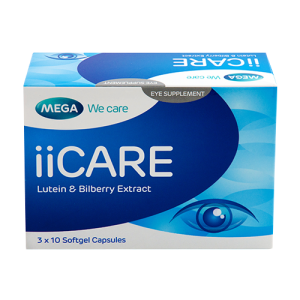 It contains bilberries which helps to maintain image clarity, visual acuity & reduce eyes fatigue.